Atomicboy Software was founded in 2005 and is located in Denver, Colorado. 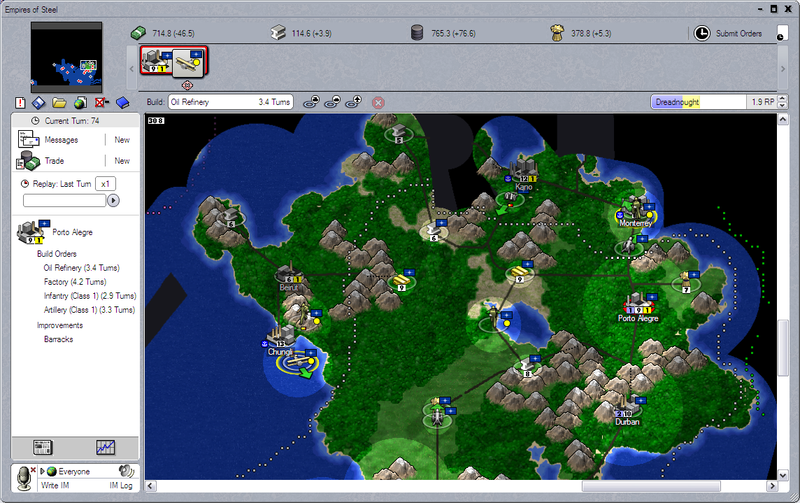 Atomicboy is the developer of Empires of Steel, a strategy wargame set in the 20th century. It was released in the November, 2009, and published by Battlefront. Brit is a jack-of-all trades, but mostly in software development. He began writing software when he was eight or nine years-old on an Atari 800. Brit completed all the software development and artwork for Empires of Steel. He also inspired a comic-book series based on his life as a crime-fighting superhero, in addition to writing questionable bios. Please note: There are no jobs or internships available with Atomicboy Software. Sorry.